This week started with one of the creators of Moss Lady in Beacon Hill Park. You get to find out all about the creation of Moss Lady. Dale is a real sweetheart, as you got to see in the video, he created and shared a whole photo album with me on the step-by-step process of creating Moss Lady. Dale himself sourced the moss close to where he lives on the island. He said he can’t keep people from leaving money on her head! It was fascinating to me. I love how incredible the gardeners are at Beacon Hill Park and their dedication to their art. 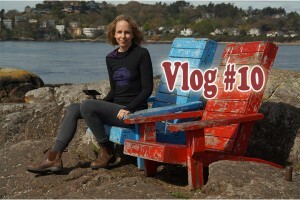 We filmed Namaste Yoga in beautiful McNeil Bay this week on the water by the famous blue and red chairs. Trinity and I got to have a girls night that evening, we did some window shopping on Tuesday evening. Thursday morning we did a photography session in Beacon Hill park to retrieve some photographs for a 10-video sequence on how to use my top three favourite props. I tried to show you some deer in the school playground with all the kids, but I was a little slow. It was really funny, because the deer were in the schoolground, but the kids could have cared less, as they went on playing. I share a lot of art with you this week. 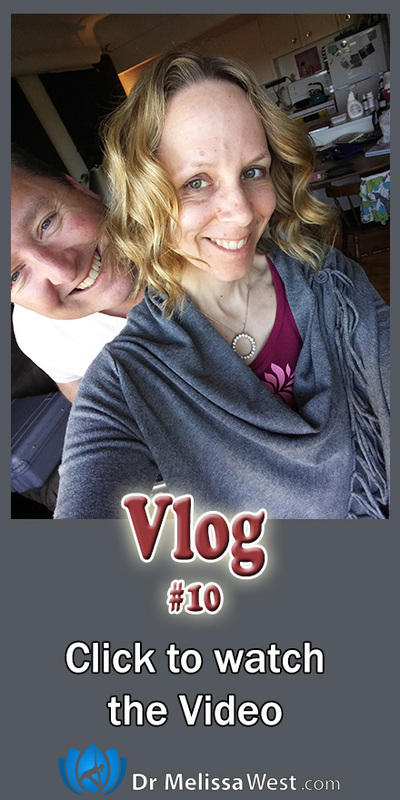 I am doing Life Book 2016 with Tamara LaPorte. I showed you an angel that I created. I love Tamara LaPorte’s teaching because there is a huge meditative and spiritual reflective component to her teaching, just like mine! I did a piece of art where I incorporate the mail and letters that you send me. You get to see me with paint all over my face. My new thank you cards arrived, they are another mixed media art creation. I’m so appreciative of all your support. I am looking forward to being able to hand write my thank you cards this week. I incorporated some of Hannah’s letter into my thank you card too. I’ve enjoyed the new style of project collecting quotes and words that Mary Beth Shaw introduced me to in week 10 of Life Book 2016 that I started writing poetry this week as well. We finished the week with a trip to the farm and a fresh fruit and veggies farm haul. I show you my new altar in our kitchen to create a sacred space. It has a very special offering tray, with gifts from you, my students and other items to invite nourishment of our family. Let me know if you are interested in the poetry that goes with the art I have been creating. Ha ha! Tim added in a video clip I sent to him when Trinity and I were out window shopping this week. So you can help us decide … do you like that duvet cover? Should I go for it?